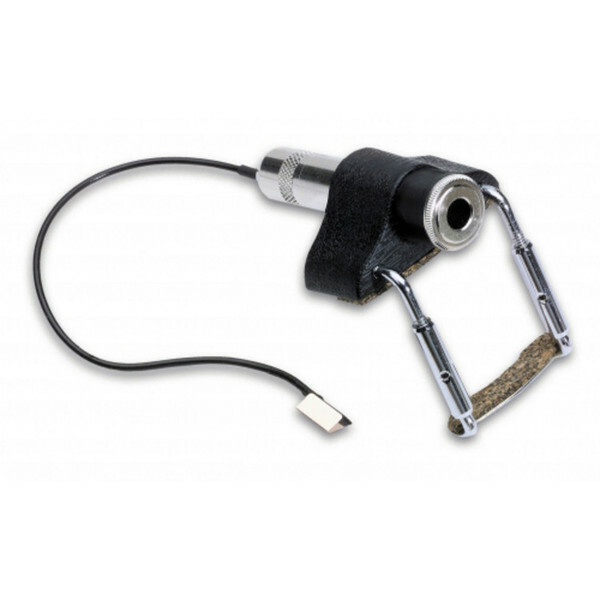 The V-200 is a piezo-ceramic pickup that employs a Carpenter style, 1/4" output jack which mounts on the side of your violin with chinrest style hardware. It is easy to install and will give you violin that extra edge! This violin pickup is lighweight which minimises any muting. An impedance matching preamp is recommended, but not required, as is professional installation if you are at all unsure. 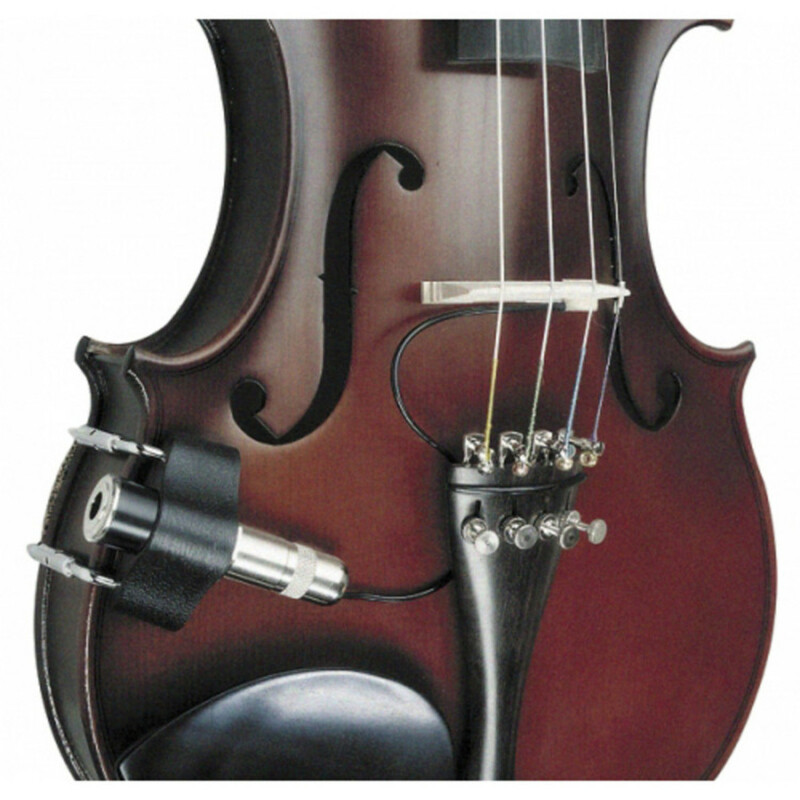 To read more about the Fishman V-200 Violin Pickup and its installation please download the PDF below.